danger garden: Looking to spend a weekend away in October? 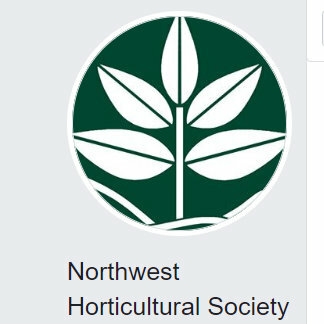 May I suggest the Pacific Horticulture Summit: "Shaping a New Garden in a Challenging Environment"
Looking to spend a weekend away in October? 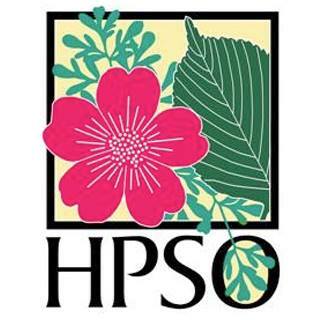 May I suggest the Pacific Horticulture Summit: "Shaping a New Garden in a Challenging Environment"
Back in February of 2015 I wrote a teaser about a (then) upcoming day-long seminar: Changing Times, Changing Landscapes: Drawing Nature into Urban Landscape Design a Pacific Horticulture event put together with the help of the Hardy Plant Society of Oregon. 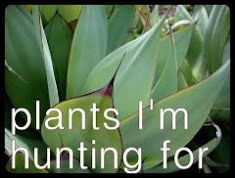 Thanks to the generosity of Pacific Horticulture I was able to attend and was blown away by the day's speakers (wrap up post here). That was then, this is now...the good people at Pacific Horticulture have put together another event: CHANGING TIMES, CHANGING GARDENS—SUMMIT 2016 “Shaping a New Garden in a Challenging Environment” This time around it's a weekend-long event held at the Luther Burbank Center for the Arts, in Santa Rosa, California, with off-site visits planned. The event programming will "explore how gardens are evolving in the face of climate change, with inspiration coming from our natural surroundings as well as from innovations in water conservation and land management. Of interest to avid home gardeners, landscape industry professionals, and anyone excited about the power of gardens to enrich life and inspire environmental stewardship. 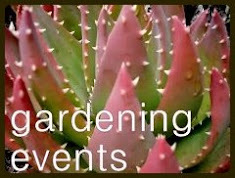 Inspiring illustrated talks by nationally renowned speakers from across the horticultural horizon followed by tours of historic gardens and visits to Sonoma County private gardens, nurseries, wineries, and public conservation projects." Speakers include: Thomas Rainer, Michelle Sullivan, Bob Hyland, Tom Fischer, Phil Van Soelen, Marilee Kuhlmann. 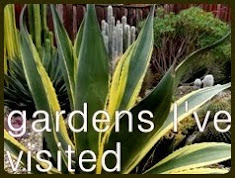 Tour highlights include: Quarryhill Botanical Garden, Shone Farm, Western Hills Garden, Occidental Ecology Center, the Sunset Test Gardens at Cornerstone and access to acclaimed private gardens. Coast Fund, and Miller Charitable Foundation. I so wish I could be a part of this amazing event, sadly prior obligations are keeping me away. If you can attend (and have a garden blog) I hope you'll summarize the days events for us...and post lots of pictures of your tour stops! 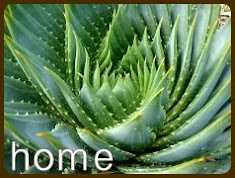 BERKELEY, CALIFORNIA (July 7, 2016)—Pacific Horticulture will continue its Changing Times, Changing Gardens seminar series with the weekend-long Summit 2016: Shaping a New Garden in a Challenging Environment. Set in the bucolic Sonoma wine country, the October 15–16 event will center on inspiring presentations at the Luther Burbank Center for the Arts in Santa Rosa. Each day will offer a curated itinerary of visits to gardens, nurseries, wineries, and more, a rich exploration of the important connection between gardens and nature. 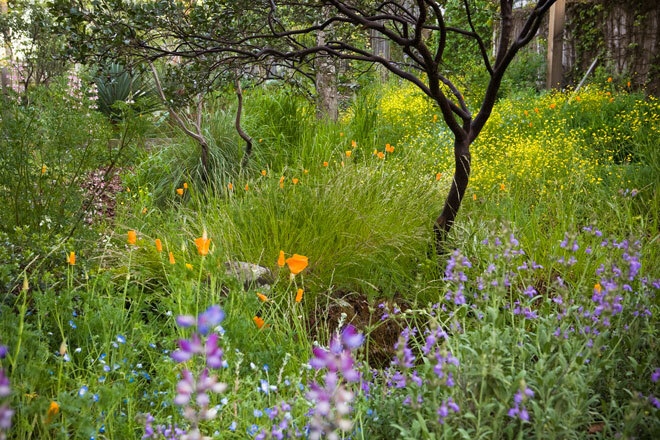 Illustrated talks by a half-dozen of the most forward-thinking horticulturists in the West and beyond will offer fresh ideas about creating resilient landscapes that support the surrounding environment while expressing a distinctive aesthetic. Saturday begins with a talk by Thomas Rainer, landscape architect and co-author of Planting in a Post-Wild World (Timber Press, 2015). Based in Washington D.C., Thomas has designed landscapes for the U.S. Capitol grounds and New York Botanical Garden and is guided by design principles focusing on climate-appropriate plant communities. Michelle Sullivan, principal at Mia Lehrer + Associates, will show how public spaces in Los Angeles are being transformed into multi-use landscape systems while knitting nature into the urban fabric. Portland, Oregon, garden designer and horticultural consultant Bob Hyland has worked at Longwood Gardens and Brooklyn Botanic Garden, and his container plantings have been featured in The New York Times and on Martha Stewart TV. He will share his ideas for making a big impact in small spaces. Tom Fischer, senior acquisitions editor at Timber Press, preeminent publisher of gardening and horticulture books, will lead a discussion among the day’s speakers. Following the day’s talks, participants will travel by chartered bus to Glen Ellen to visit the 25-acre Quarryhill Botanical Garden, renowned worldwide for its wild-collected Asian plants. 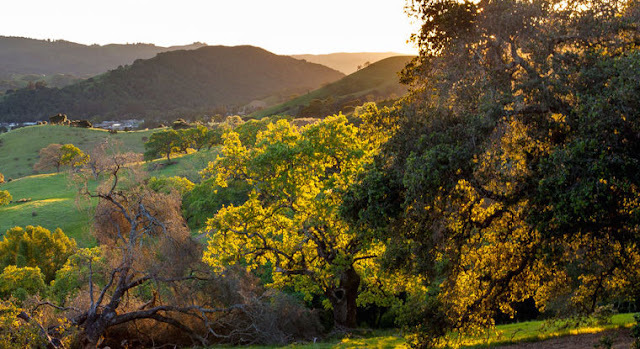 The day will close with an evening reception at Shone Farm, an environmental education laboratory operated by Santa Rosa Junior College, with sprawling views of a working farm, kitchen garden, and vineyard set amidst rolling hillsides. 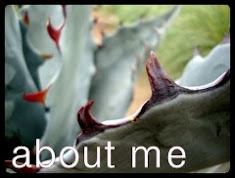 Sunday’s first speaker, Phil Van Soelen, is co-owner of California Flora Nursery. 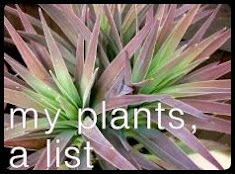 His photo presentation will show how to effectively use native and summer-dry plants for year-round interest. As president of Urban Water Group, the final speaker, Marilee Kuhlmann, is committed to designing and creating water-conserving landscapes in Southern California. She will discuss the methods and benefits of rainwater harvesting and how to create a watershed-sensitive garden. Sunday afternoon, participants will set out with boxed lunches and maps of several proposed self-driving routes that will offer a look at Sonoma County through a lens both horticultural and ecological. Among the highlights will be a private opening of the landmark Western Hills Garden in rural Occidental, a naturalistic garden founded in 1959 at the intersection of three watersheds. The nearby Occidental Arts & Ecology Center will host a plant sale at its organic nursery of culinary and medicinal herbs and perennial food crops. Another special welcome will be at the new Sunset Test Gardens at Cornerstone Sonoma. Staff and designers will be on hand for tours of the themed gardens: Farm, Backyard Orchard, Flower Room, Cocktail Garden, and Gathering Space. Private gardens on view will include the stunning 2.5-acre hilltop garden of Mary and Lew Reid, she a designer and he an avid propagator. Famed Bay Area horticulturist and partner in Planet Horticulture Roger Raiche will open his enchanting garden in the Russian River hamlet of Guerneville. Several of Sonoma County’s one-of-a-kind nurseries offering region-friendly and specialty plants will be mapped out. Among the dozens of Sonoma County wineries, several will be suggested not only for their sustainable grape-growing practices, but also for their stunning naturalistic settings,ornamental and edible gardens, or native habitat restoration efforts. Sounds fabulous. I heard Thomas Rainer last spring at a similar kind of event but without the tours. I hear good things about Mr. Rainer...though I'm sure he wouldn't approve of my gardening style. Tempting! 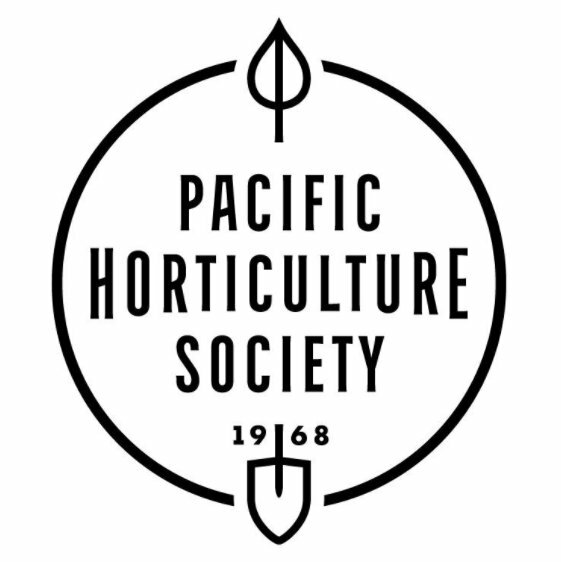 Congrats on your appointment to the Pacific Horticulture Board! Go Kris and tell us all about it! This sounds like it will be fabulous! I hope someone who blogs decides to go (unfortunately, not me). How very cool that you're on the Pacific Horticulture board now. Thanks Alison, I am pretty excited about it as well. What a line-up of nurseries and gardens! I'd love to attend, but I'm considering a trip to Brookings in October. I hope I'll be able to attend vicariously through someone's blog. And congratulations on being appointed to the Pacific Horticulture Board! Thanks Evan, and I look forward to your Brookings coverage. Wow, Loree, just wow wow wow. This was totally off my radar and it sounds fantastic. I'm so impressed you're on the Board now. What a great fit! What you are on the board ??? That is so exciting. Congratulations. I hope I can go. This is my hood. I studied Natural Resource Management and Viticulture at Shone Farm. I've been to the plant sales at the Occidental Ecology Center - one day they had to relocate this most amazing natural bee hive from a tree as it was starting to fall off. One of my good friend lives across the street from Cornerstone and another has a pretty amazing estate in Guernville! Also I haven't been to one garden or architectural tour this year so I kind of think I have to go. Thanks and yay! Hope you have a blast. Joining the chorus of congratulations on your appointment! Looks like a great event!